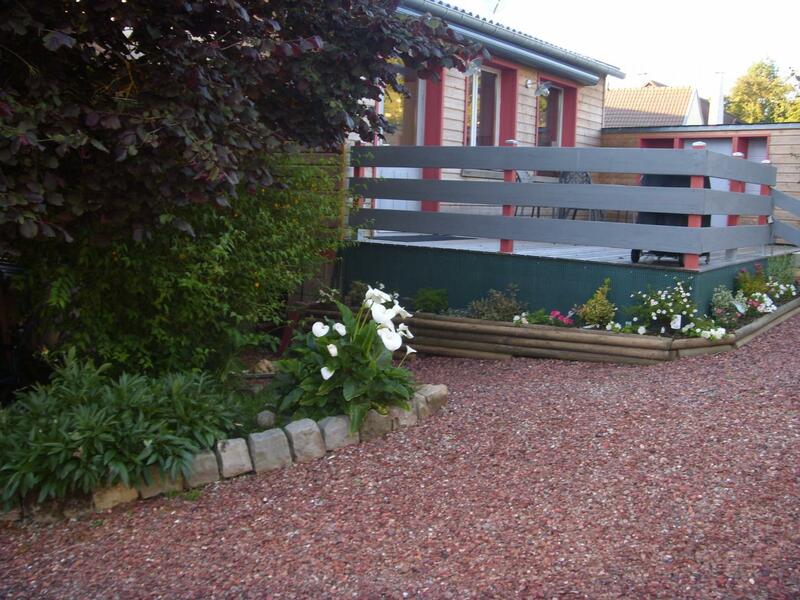 Single level, self contained gîte (disabled access) in converted workshop in village. Large living room (can be partitioned, 160cm sofa bed) with fitted kitchen. Bedroom (queen-size bed). Shower room/WC (grab bars and seat in walk-in shower, raised WC). Terrace (outdoor furniture, BBQ).|Garden, parking. Two donkeys on-site (can possibly be taken on walks). Large, separate outdoor area (wooden picnic table & benches). Bikes available. Beach hut at Mers-les-Bains (extra charge: 15€/day). Optional: cleaning, provision of towels & bed linen. Enclosed parking on the property. Pets allowed.